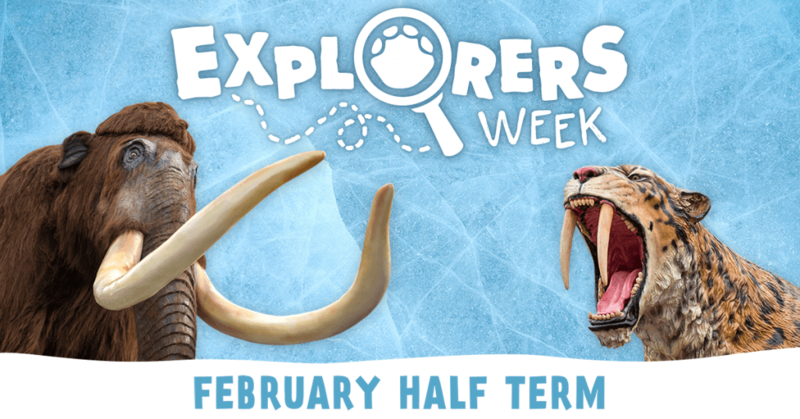 Mammoth fun to be had this February half-term! From 16th February, West Midland Safari Park is open daily for the main summer season and to kick-start the year, they will once again be holding their annual Explorers Week! During the event, guests will be invited to help onsite palaeontologist, Dr. Nock find some missing Ice Age animals. They will do this by exploring the Park’s new Ice Age exhibit, collecting facts about the animals they encounter. 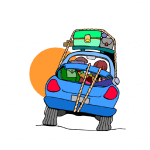 Once they have completed this challenge, they will be able to collect a prize. There will also be the chance to do some fun arts and crafts in the Discovery Room and be in with the chance of winning a Safari Park Annual Pass, by taking a selfie with the woolly mammoths. Multi-Activity Day for children aged 7-12 years. 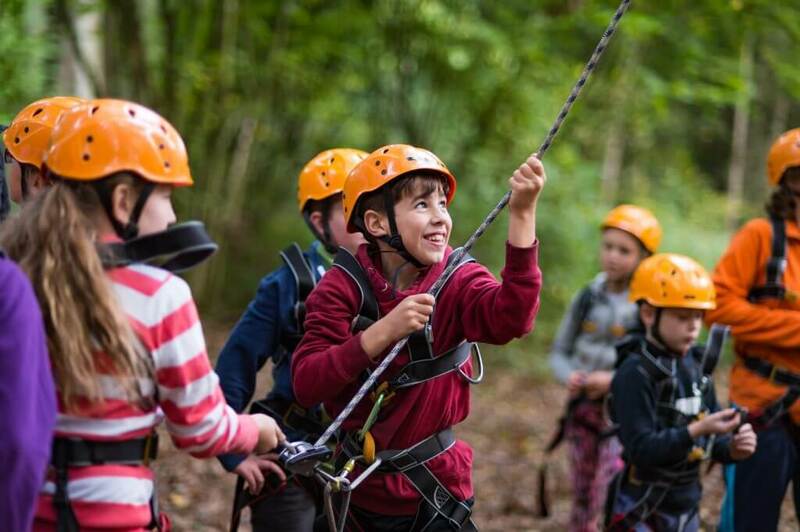 A full day of outdoor activities including Assault Course, Zip Wire, Climbing, Woodland Krypton Adv trail and more. 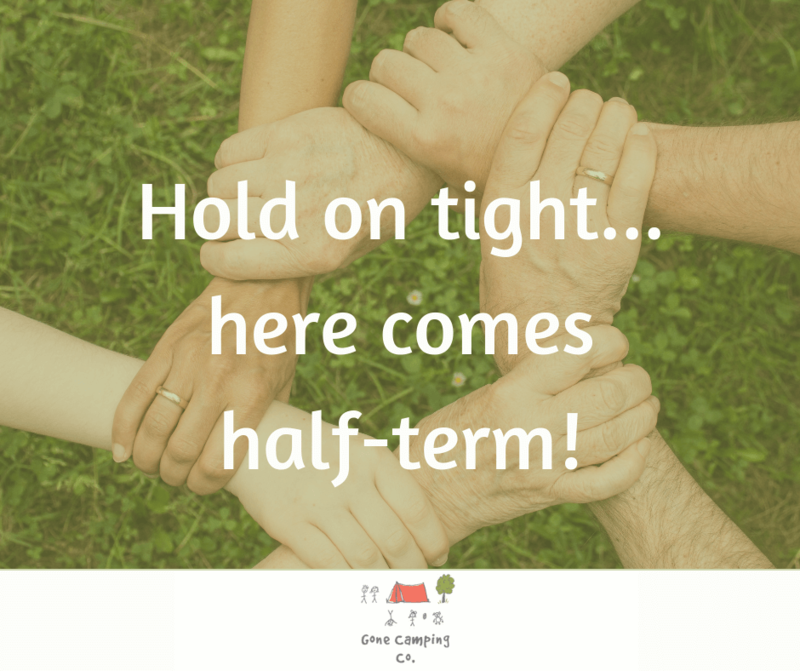 Why not monkey around this half term… get outdoors and walk with 140 free ranging monkeys! 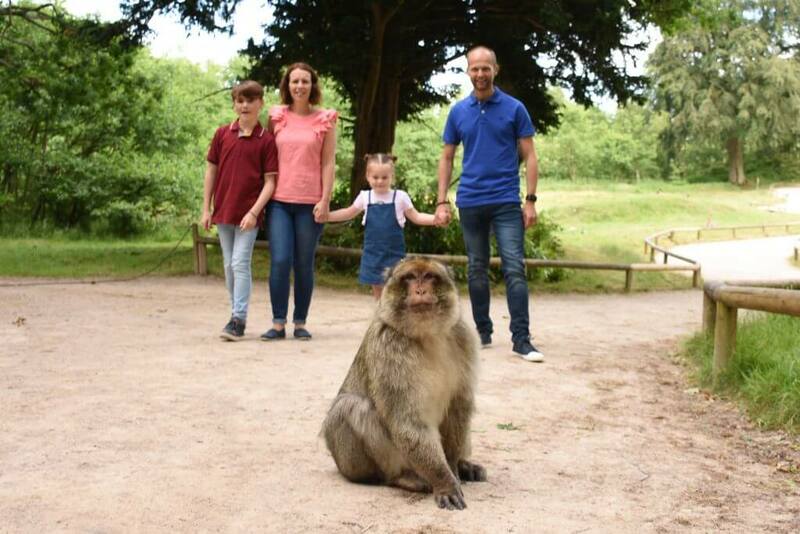 Trentham Monkey Forest, located in Staffordshire, reopens just in time for February half term. The ancient Staffordshire woodland is home to 140 free roaming Barbary macaques. With no cages or bars these endangered monkeys live in freedom within the 60-acre forest. Visitors can walk the ¾ of a mile woodland walk to get an up-close insight into the lives of this fascinating species. Monkey Forest reopens from the 16th February. For more information, seasonal opening times and to book online visit www.monkey-forest.com. 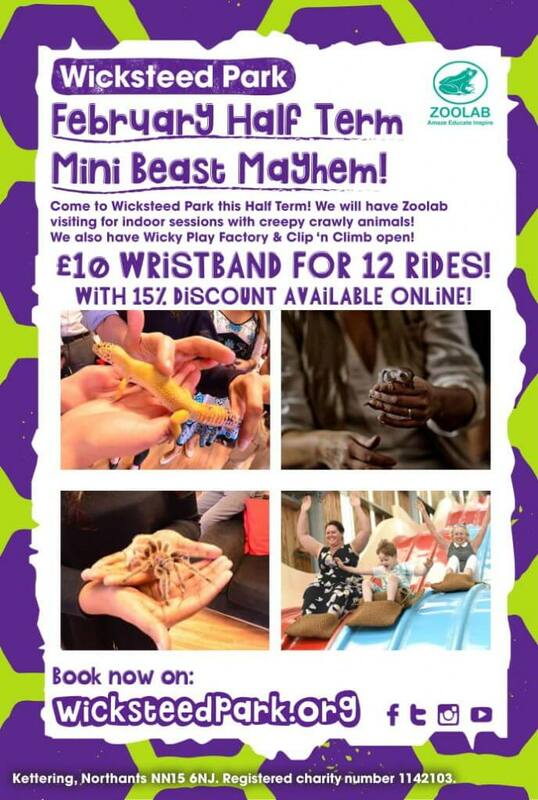 You can expect oodles of excitement at Wicksteed Park this February Half-Term! There’s something for everyone and every weather! 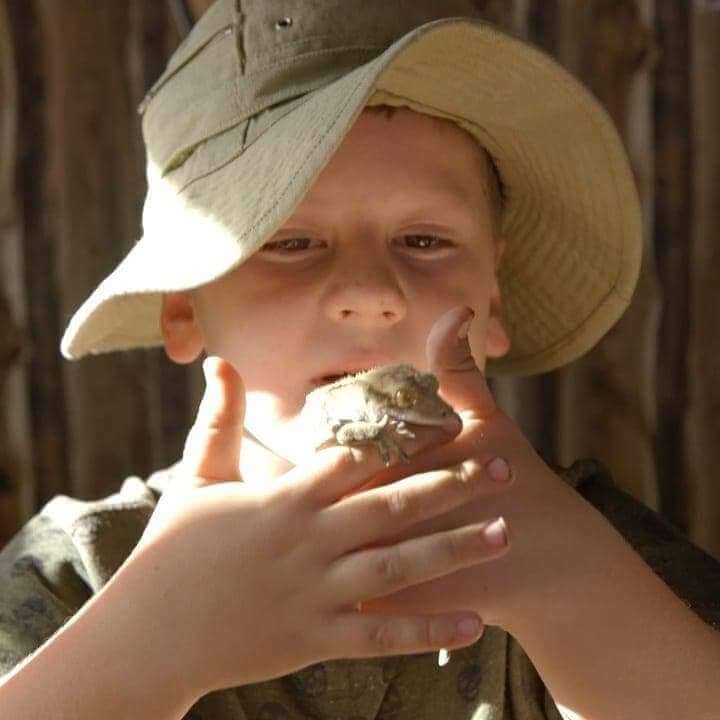 Zoolab will be visiting with their creepy crawlies and furry friends and letting you get up close and personal whilst learning all about them! We have a new orienteering course ready to test your skills and our Archery course will be available too! Our amazing clip ‘n climb and play factory will be open as usual and we have a special ride wristband price of just £10 for 12 rides that will be available throughout the day!! That’s less than £1 a ride and you can go on as many times as you like!! Wow! Even more amazing, if you book online you can get 15% discount! 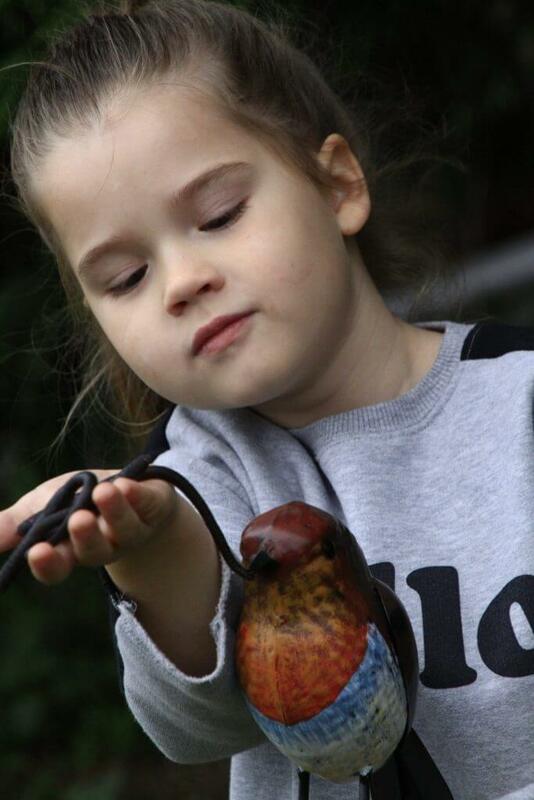 Visit The Jungle Hut – a unique jungle explorer themed hut in Earlswood near Solihull – and get up close and personal with some amazing exotic animals. They offer a Jungle Ranger 5*, value for money, unique and personal exotic animal encounter that no one else offers! Have a family bonding adventure, share first-time experiences and make memories together, while meeting creatures that include millipedes, chameleons, geckos, tortoise, snakes, tarantulas and much more! The young ones of the family will also receive a signed junior explorer certificate from the jungle ranger at the end of the tour. Great for a weekend or holiday visit, birthday party, educational groups and so much more, The Jungle hut also has a unique gift shop selling fair trade hand made products and gifts from around the world. Head for the Heights (Matlock Bath, Derbyshire), open from the 9th of February, and every day during half term. (10am – 4.30pm daily). 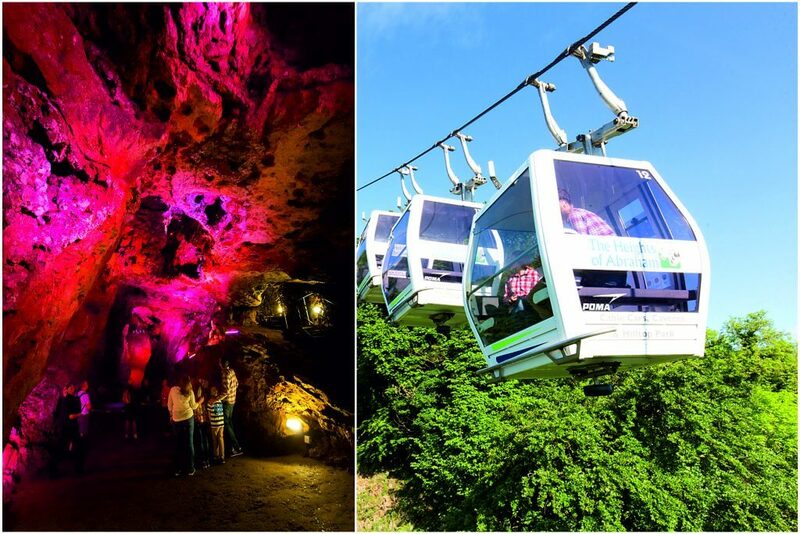 The spectacular award winning tourist attraction takes visitors on a stunning cable car ride with views across the Derwent Valley to a hilltop 60 acre landscaped woodland Estate. Once you arrive by cable car all the attractions are free. Indoor Galleries and Exhibitions, Adventure playgrounds, guided tours through illuminated showcaves deep underground, cafes, snack bars and a fully licensed restaurant with fine views across the valley. Visit the website for more details and purchase your tickets online for the best deal! Also, Valentine’s Day marks the start of a four-day Heights of Abraham special occasion celebrating friendship and family (Thursday 14th to Sunday 17th February.) Check out our video to find out more about our “Love is in the Air” special event. If you’re heading to Amerton Farm in Staffordshire for a day out this February half-term, then join Hoglets in Billy’s Farm Barn as they ‘create a love’ for our British Garden Birds! You’ll find them in the party room from the 18th-22nd (9:30am-4:30pm) where you can choose from a variety of bird-related activities – decorate your own bird box, make a bird feeder or create your own British bird! All activities are priced between £3-£5 but please note that this is in addition to Farm Barn entry fees! Once you’ve finished creating, learn some facts about our favourite, feathered friends by completing some fun, FREE educational activities! Every participating child will receive a FREE bird spotting sheet to take home and a FREE bird glider!